News Corp. Climate Change Coverage Is Misleading, Analysis Claims | "Global Possibilities"
93 percent of Fox News’ and 80 percent of the Wall Street Journal opinion pages’ climate coverage is inaccurate and misleading according to an analysis titled “Is News Corp. Failing Science,” from The Union of Concerned Scientists. The report examined how various media outlets fare in their coverage of climate related news. Scientific American explains that, according to the analysis, in 37 out of 40 occurrences, Fox’s staff made dismissive and inaccurate comments regarding climate change, misleading audiences of its importance and relevance, and that from August 2011 to July 2012 only nine out of the Wall Street Journal’s 48 mentions of climate were accurate. Whether accurate or not, according to the peer-reviewed, scientific journal EMBO reports, most Americans turn to the mass media for scientific coverage, including climate issues, placing a greater burden on media outlets to be impeccably exact in their reporting. 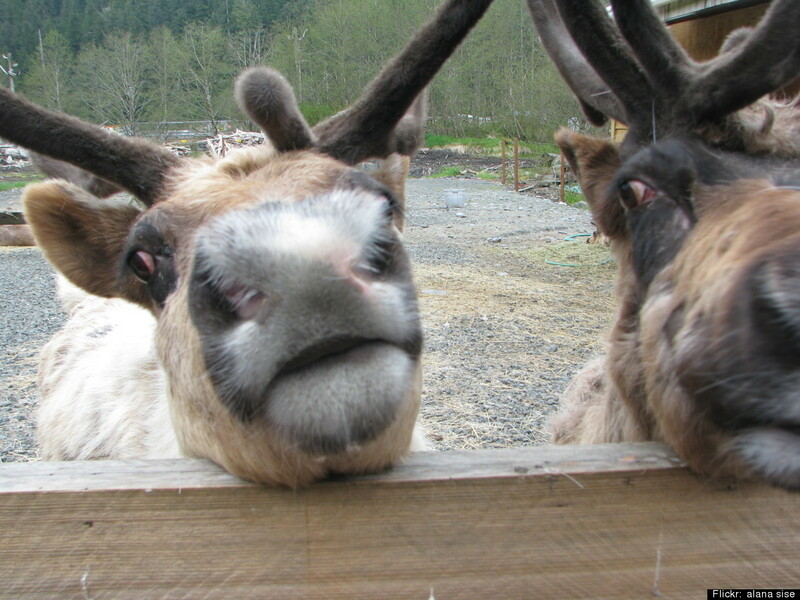 Reindeer, also known as “caribou” in North America, could face a difficult future in a warmer climate. According to U.S. News & World Report, “Russell Graham, associate professor of geosciences and director of the Earth and Mineral Sciences Museum at Penn State University, says global warming will most harm the animals adapted to the coldest environments, primarily those accustomed to life in the Arctic.”A 2008 study found that caribou in West Greenland are “now arriving after peak foraging time, fewer calves are being born and more calves are dying,” reported ScienceNews.